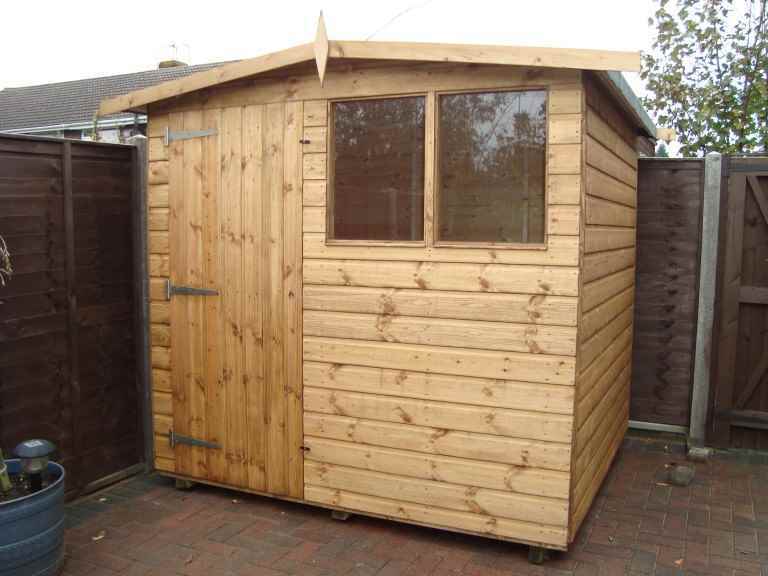 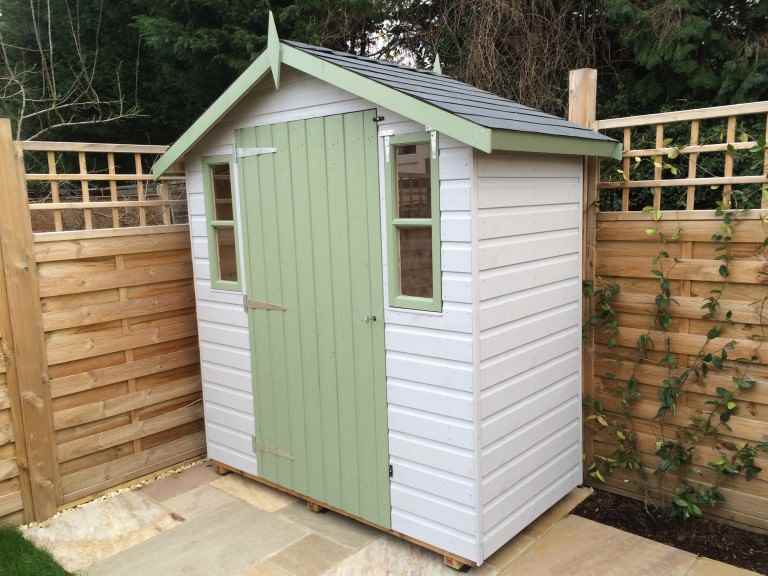 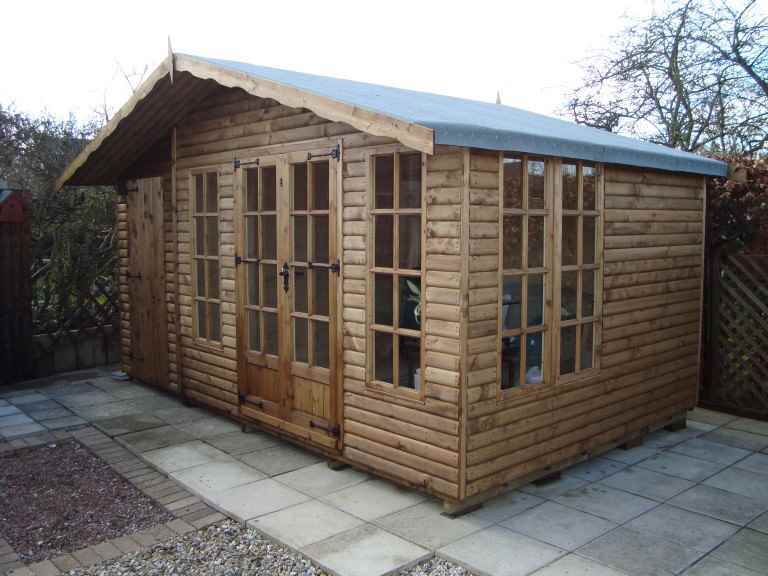 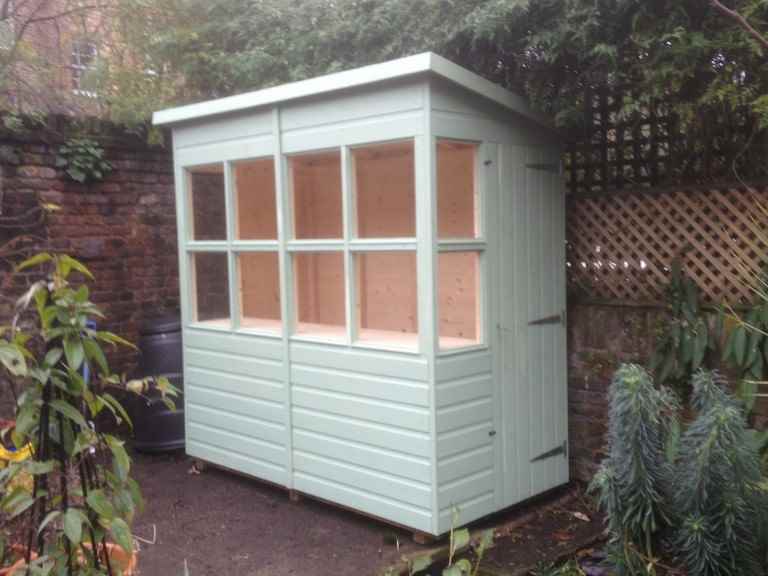 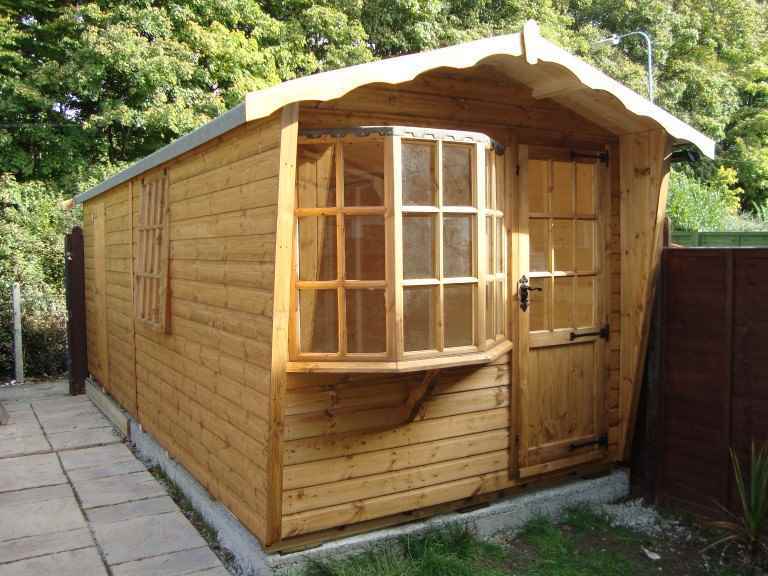 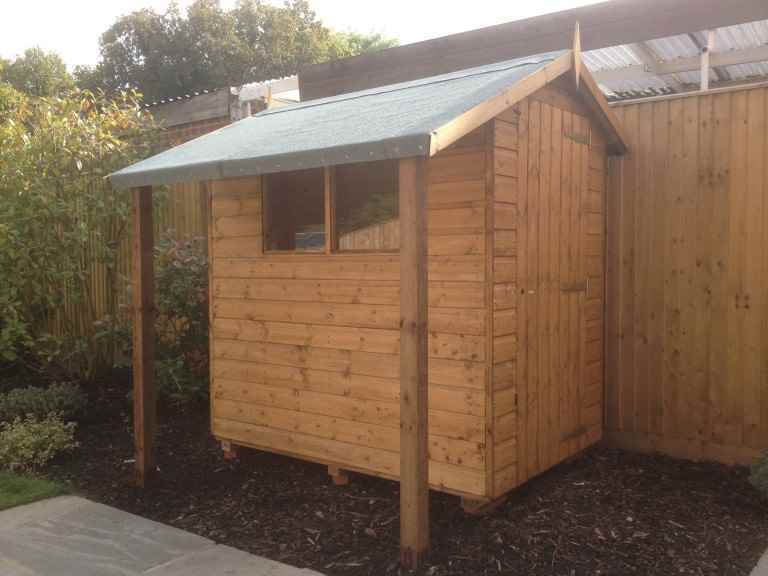 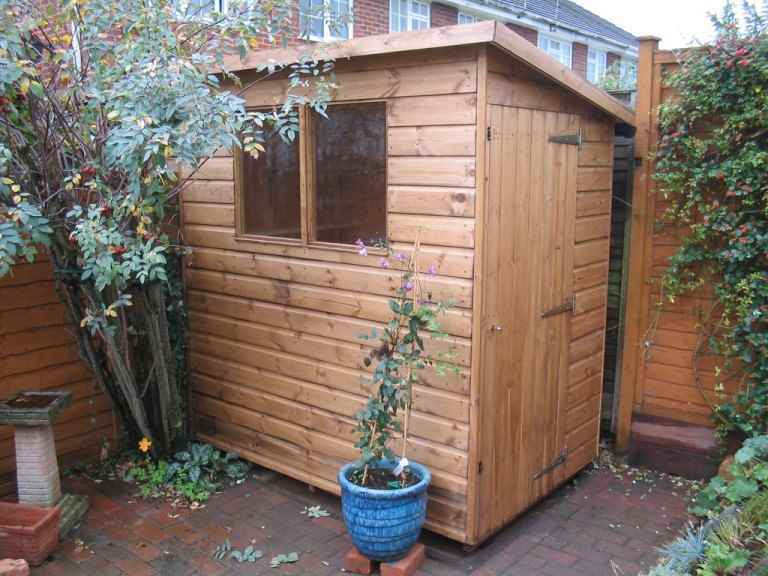 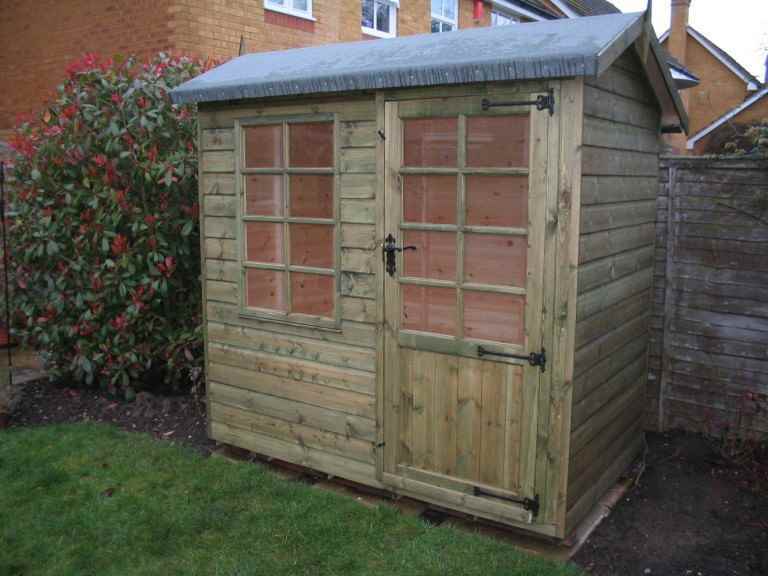 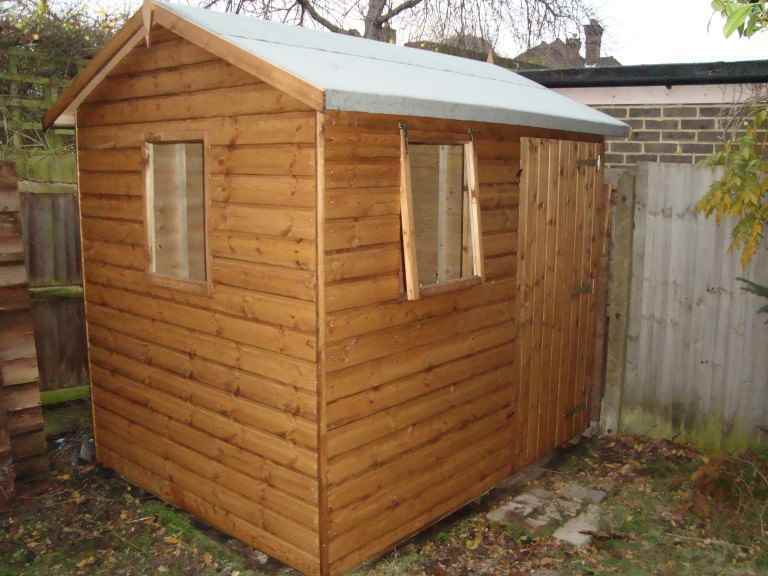 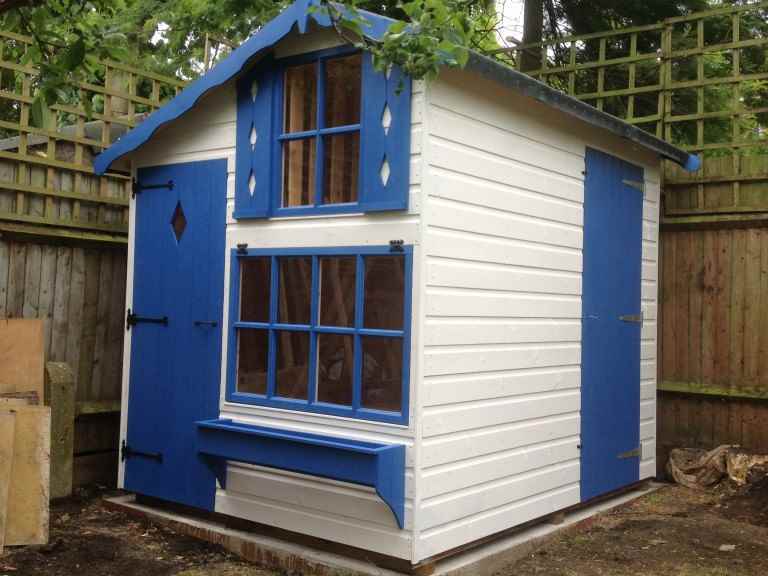 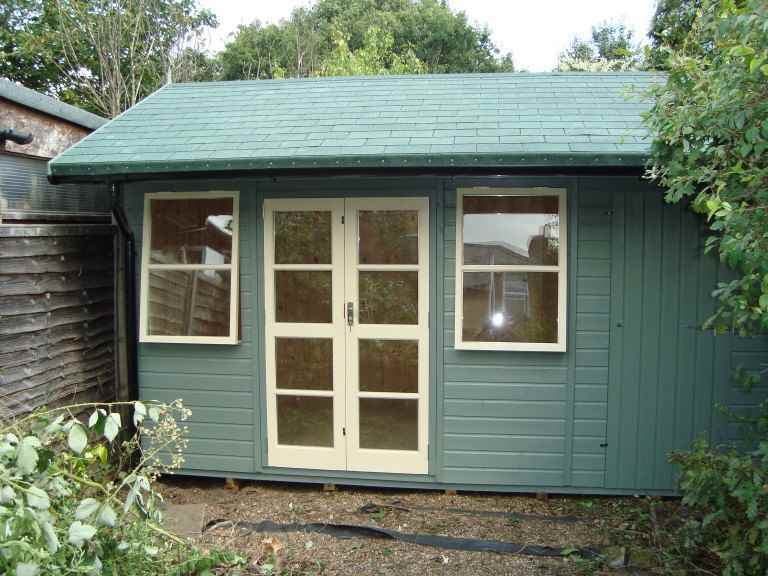 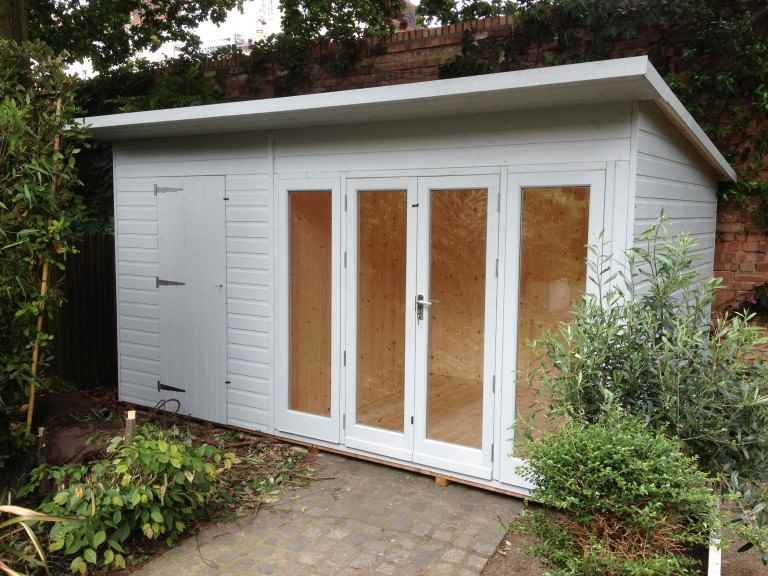 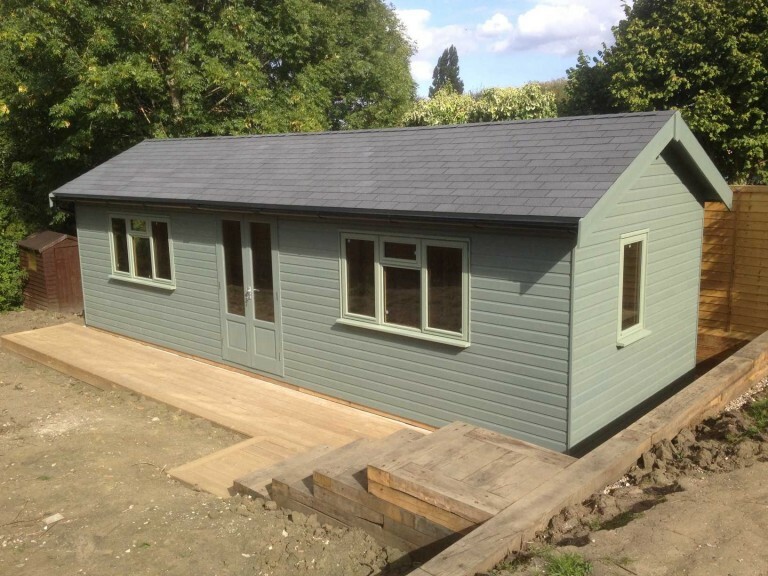 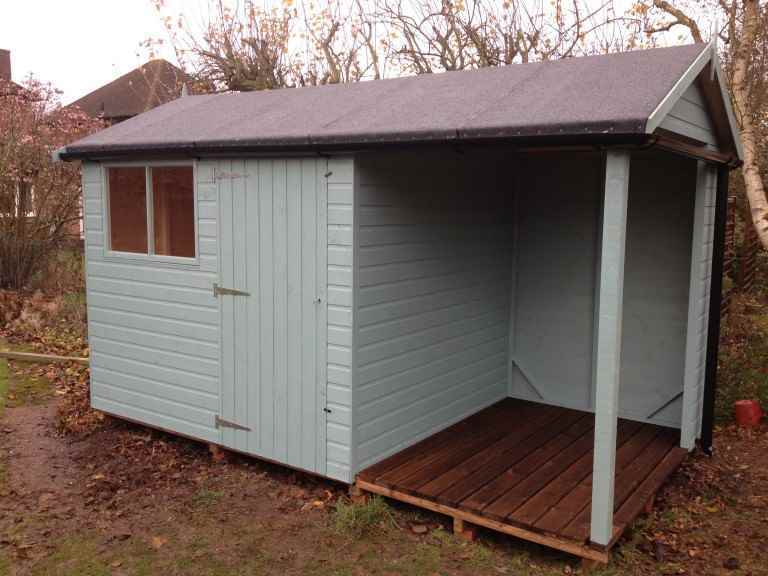 A firm and level base is the vital foundation for any Twickenham garden shed. 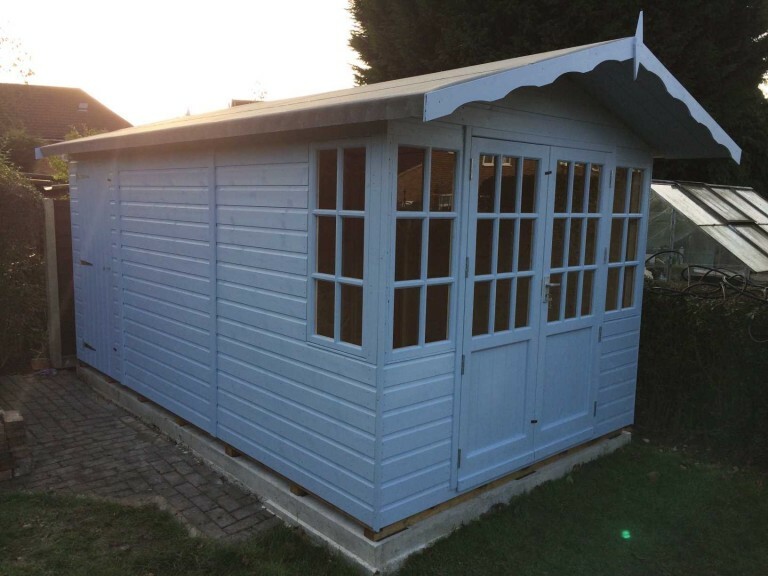 Without a perfectly level and sturdy base to lie on, the fabric of your shed could weaken and fail over time, reducing its lifespan significantly. 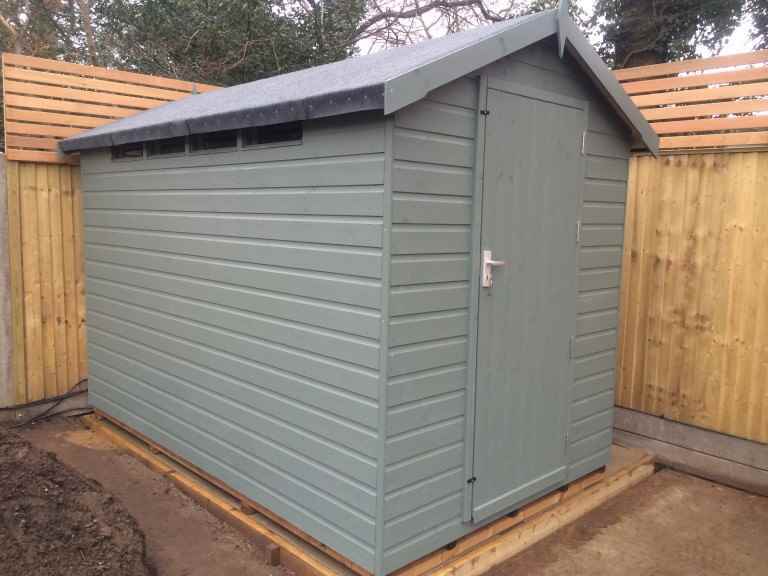 So it’s really important to make sure your new shed sits on the best possible base. 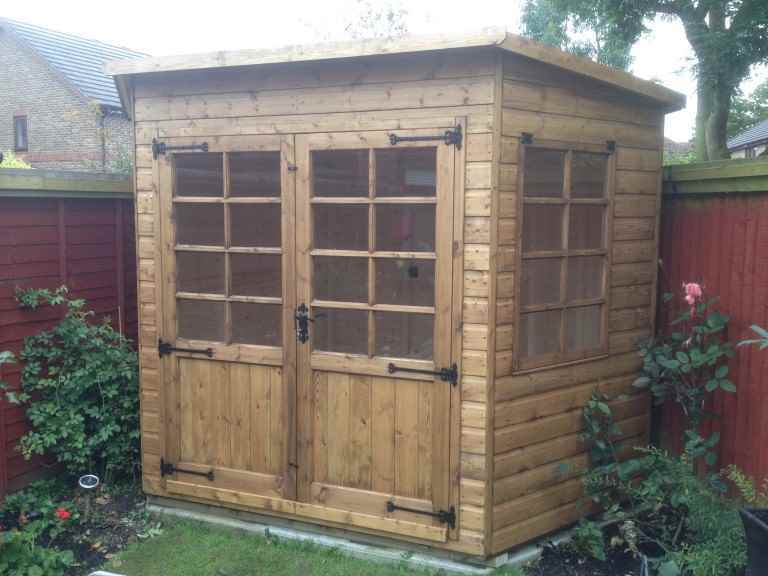 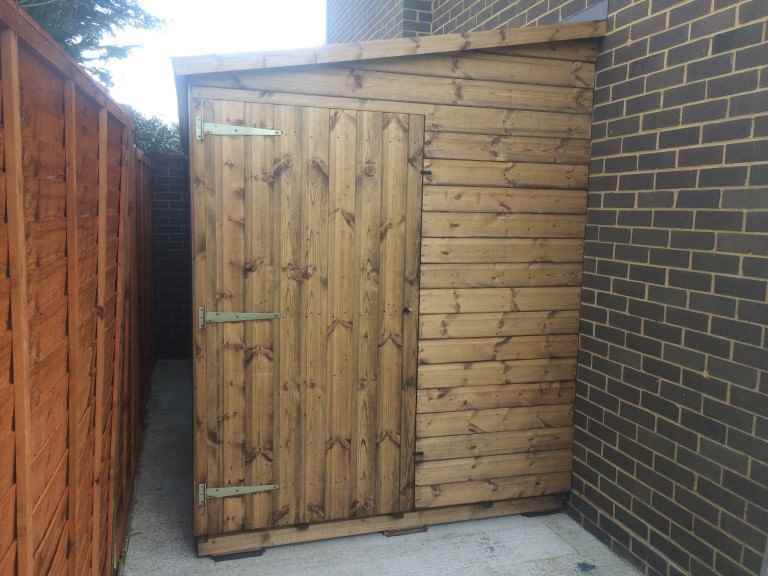 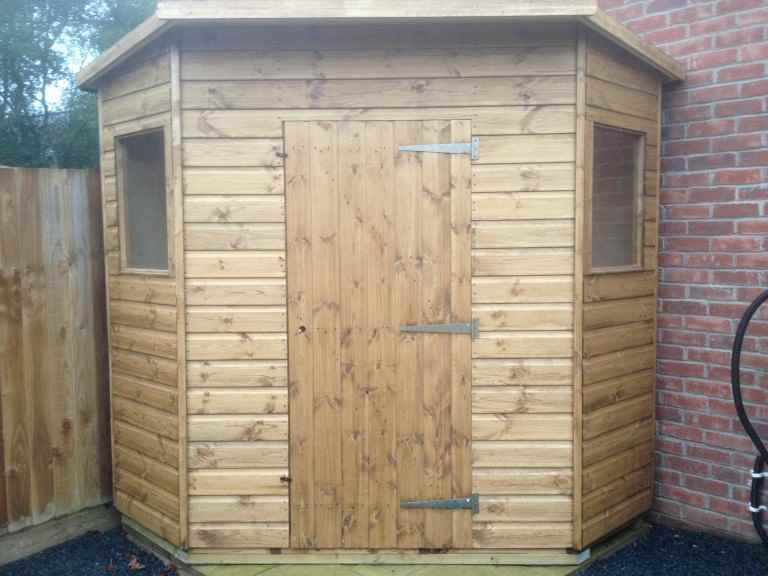 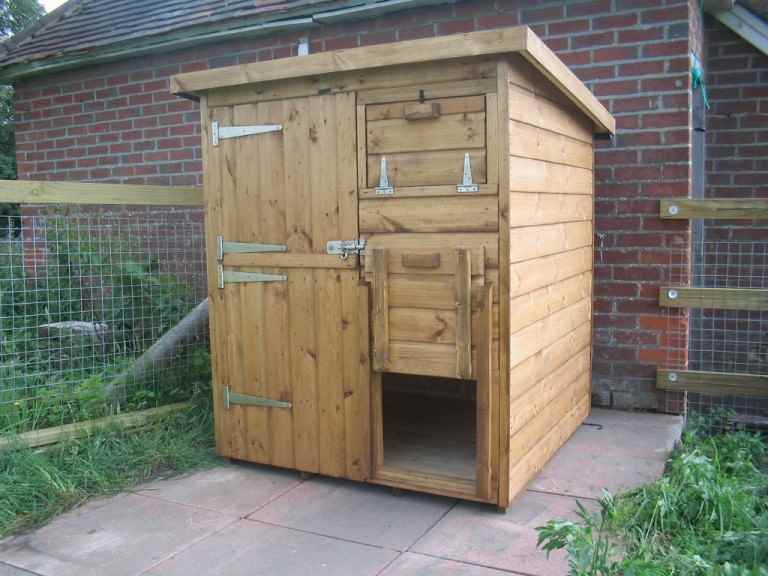 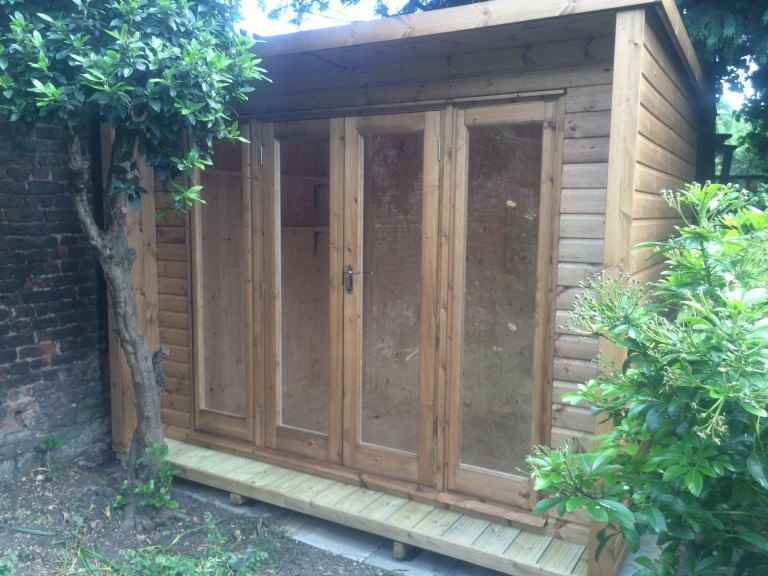 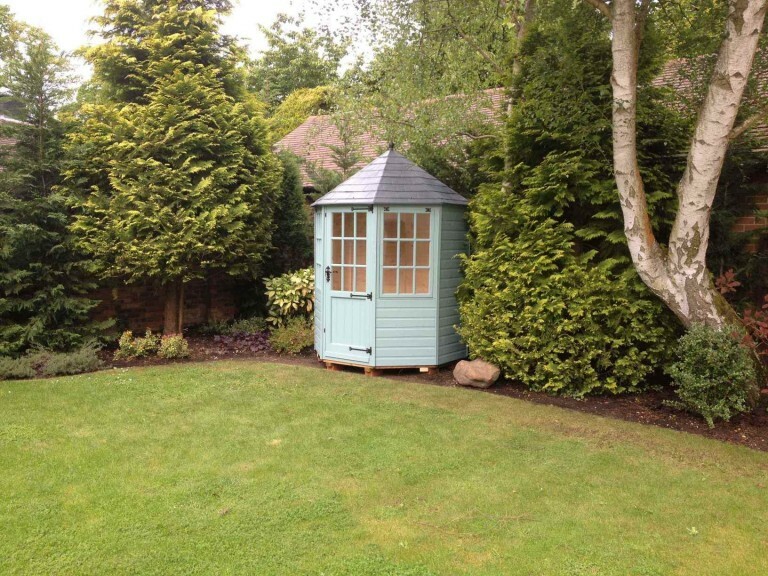 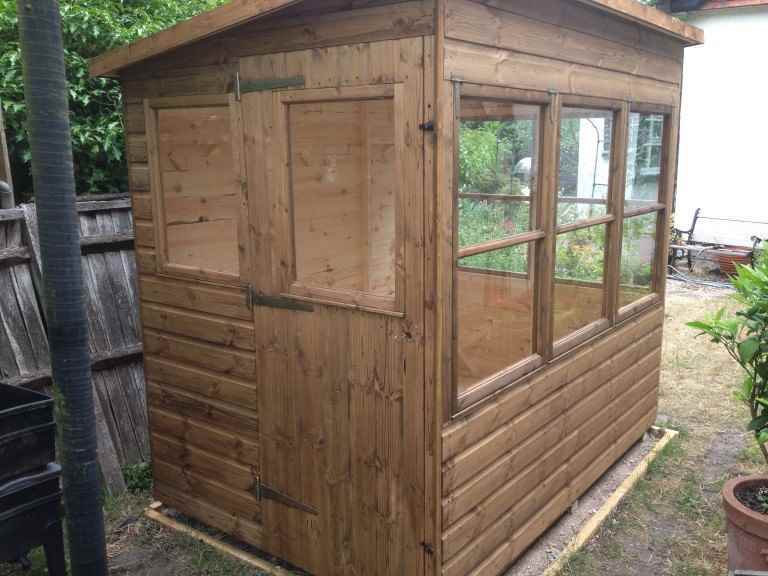 This is generally seen as the best kind of garden shed base, as it’s generally stronger and more durable than any other kind. 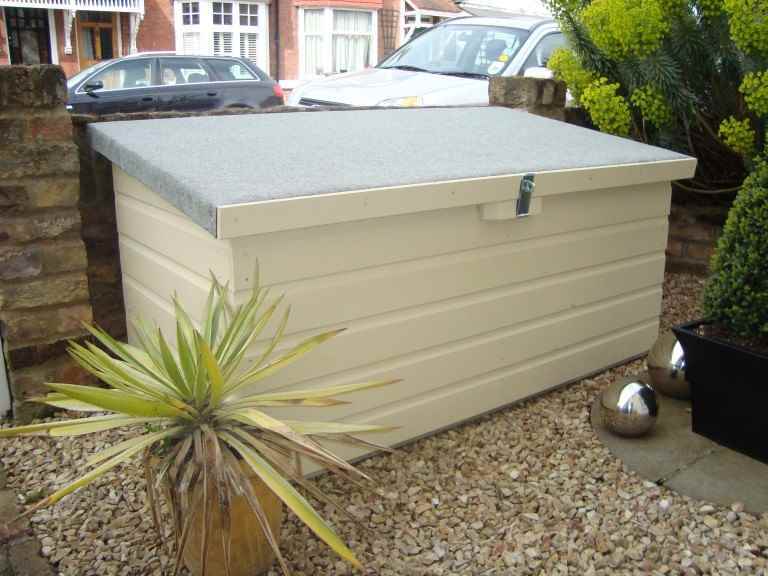 However, laying a concrete base for your Twickenham garden shed is likely to be more time-consuming and expensive than other kinds of bases. 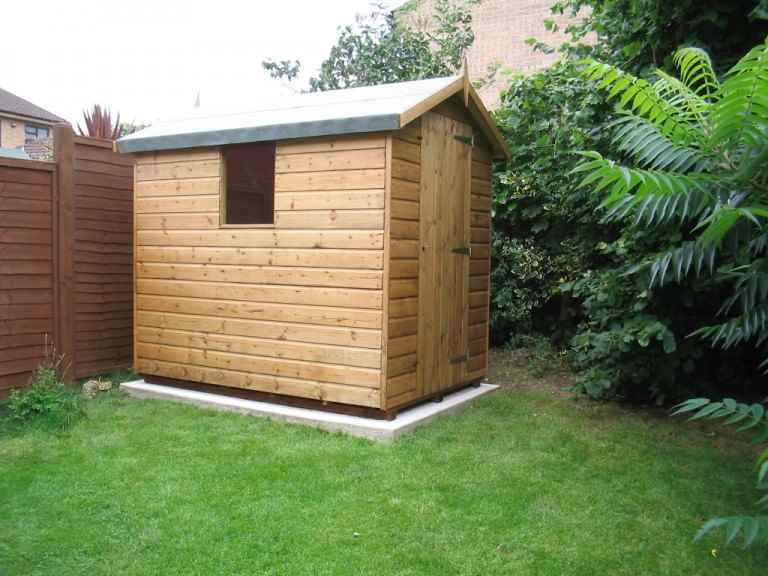 A quicker and cheaper way to construct a garden shed base in your Twickenham garden is to use paving stones or slabs. 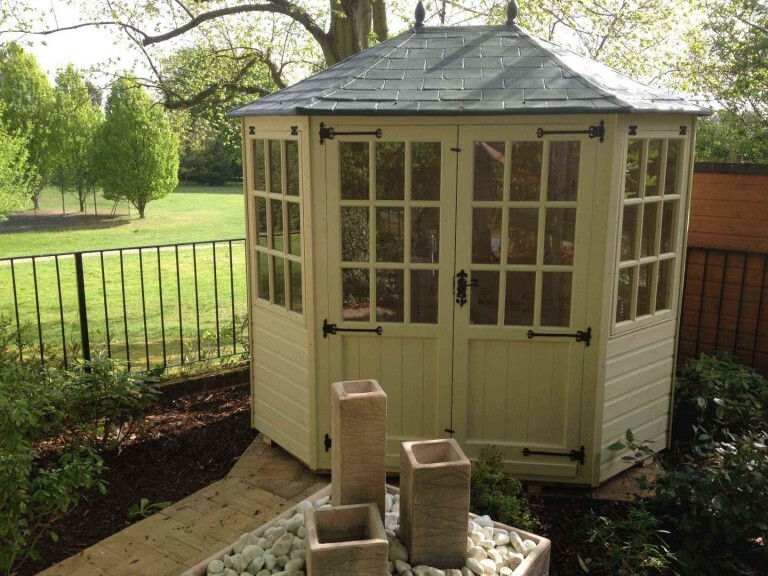 If you’re laying a base of flagstones it’s really important to make sure the ground beneath is well prepared and the stones themselves are laid so as to provide a perfectly flat base for your garden shed. 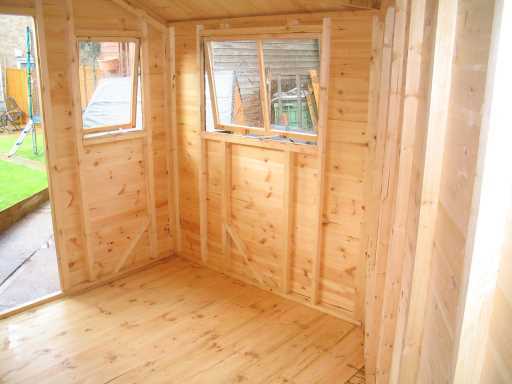 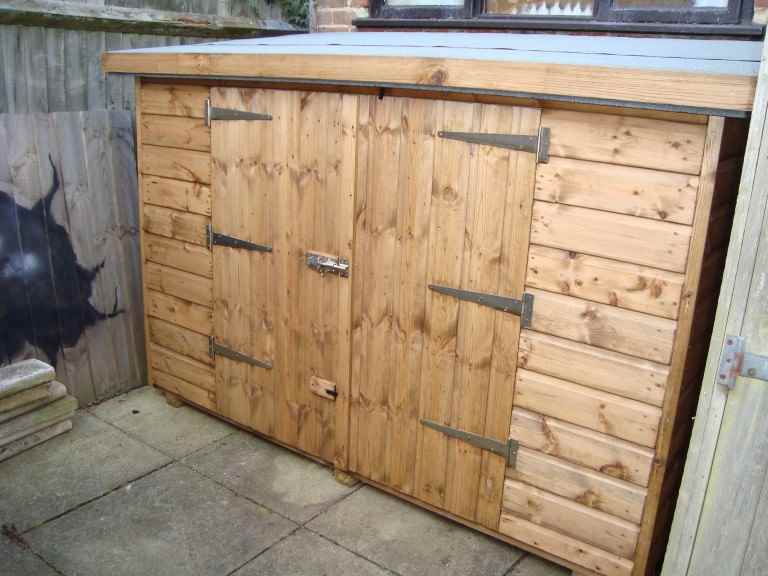 It’s also possible to use decking for your garden shed base. 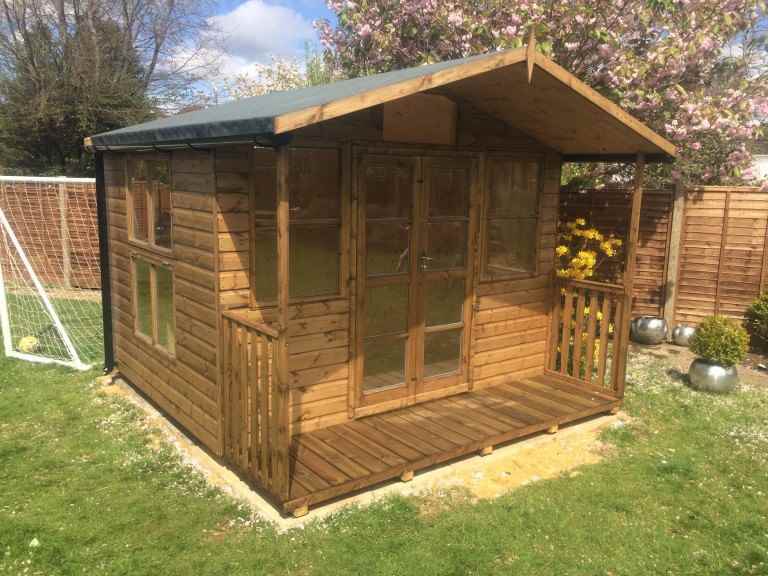 However, if you choose this option you’ll need to be aware that it will require periodic maintenance, such as treatment with a waterproof coating each year. 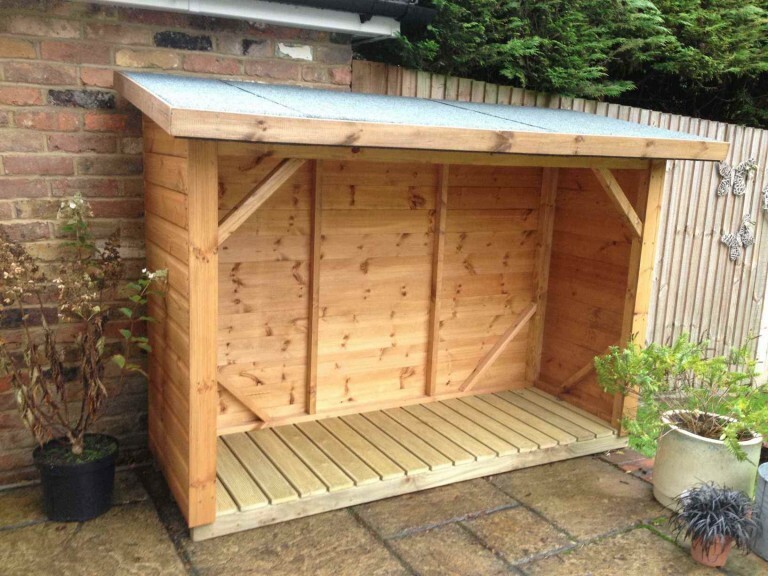 You should also install a weed-proof membrane between the ground and the base, so your garden shed doesn’t become damaged by foliage growing up into it.